This is What Makes Wood Rot! 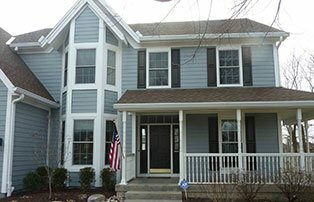 Homeowners see Wood Rot appear on Window Sills, Brick-molds, Sashes,Siding and Doors. Wood rot is a serious problem. 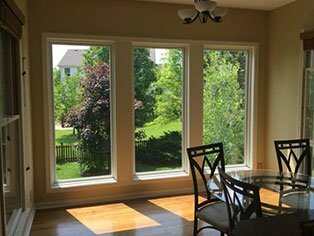 wood, so unless you take preventive measures, the fungus will do more damage every year. 1 Complete Removal of All Fungus Infected Wood ! Worry About Wood Rot Again! 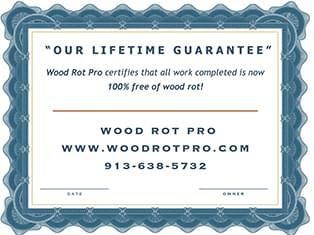 You Never Have to Worry About Woodrot Again, We Guarantee It With Our Wood Rot Pro Guarantee. Copyright © 2019 Wood Rot Pro, All Rights Reserved.